Just in! 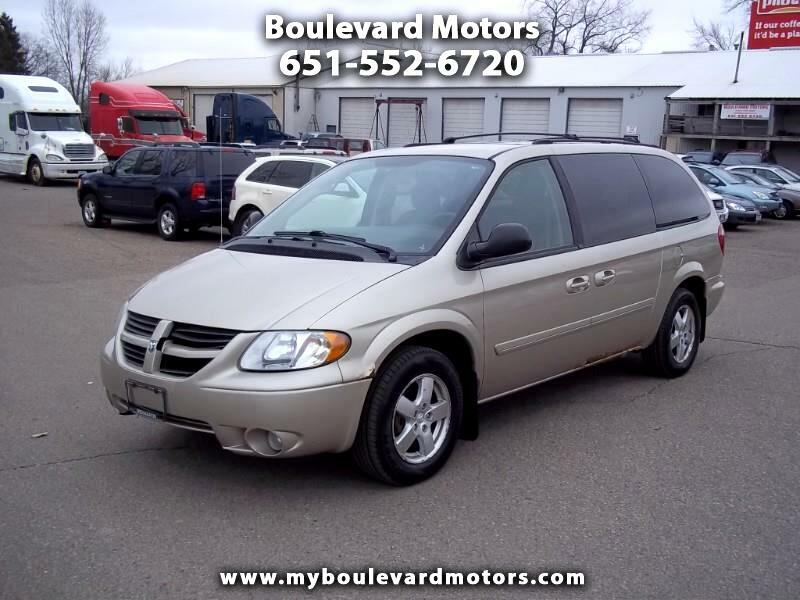 2006 Dodge Grand Caravan SXT, V6, automatic, front wheel drive, power windows, power locks, keyless entry, stow & go seating, newer tires, runs and drives excellent, 205,000 miles. Clean title, drive home today!